Throughout the growing season we can help you to add colour to your clients' gardens. We stock your perennial favourites..
.. and we can recommend dependable, long flowering varieties..
.. and help you find plants that make bold colour statements. You will find Newly Released Varieties. We can even grow perennials to order for your projects. Please ask about lead times. We really enjoy working with our Trade Customers too, getting to know you, understanding what you need and how we can help. We aim to be approachable, responsive and easy to work with, plus we are not at all adverse to sharing a piece of cake whilst discussing your project. In fact, we positively encourage it. To help you, we offer a year round cash and carry service from the nursery, but are also happy to collate your orders with a bit of notice. Delivery to site is also possible, subject to driver availability. Apologies, but during our main show season, May to July, this can be very limited, but talk to us and we will try to help. We issue regular 'Currently Looking Good' and 'Currently Growing' lists to help you plan future projects and aim to turn around quotations within two working days. If you cannot see that special herbaceous perennial that you are looking for, but can wait, we would be happy to discuss growing it for you too. Working on an eco-sensitive project? Please be rest assured, we grow our perennials in a totally peat-free medium from Melcourt. As a result head gardeners from National Trust properties have become regular clients. For full Trade Terms and Conditions, please contact us. Or even better, pop in and visit, we would love to show you around. 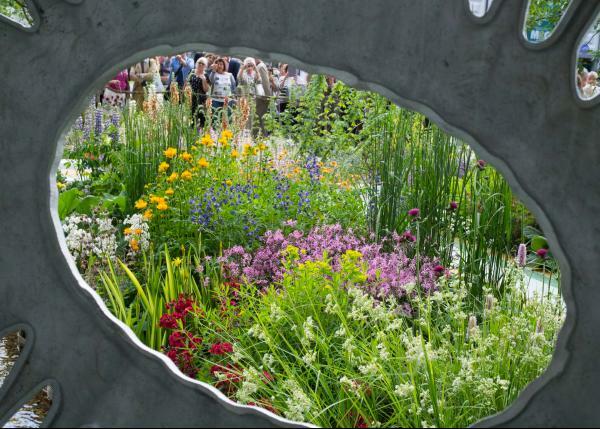 Over the last twenty years, we have been chuffed to bits to work with some great garden designers, supplying them with plant material that went on to be showcased in their gardens at the RHS Chelsea Flower Show and Hampton Court Flower Show, plus of course, our very own Rosy Hardy's 'Forever Freefolk' show garden in 2016. Many have become good friends and repeat customers. "Hardy's have been supplying plants for the gardens I design for over ten years. 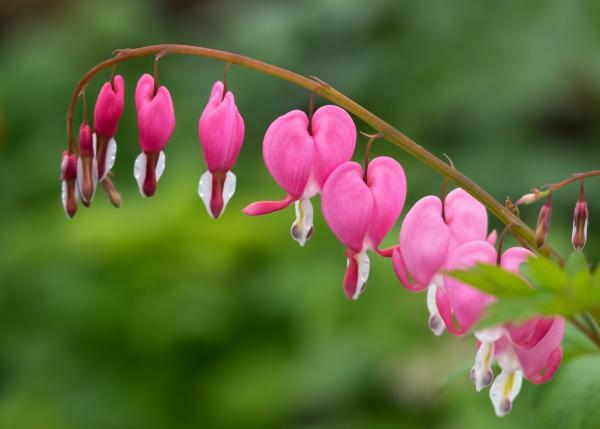 The plants are carefully propagated and grown outside on site, which means they are robust and vigorous and flourish once planted in clients' gardens. The range of plants produced at the nursery is enormous and Rosy and her team are constantly working on new introductions, which means visiting the nursery on a regular basis is a must. All the staff are hugely knowledgeable, friendly and fun to work with and enjoy the challenge of coming up with ideas for difficult situations"